LOT #9. 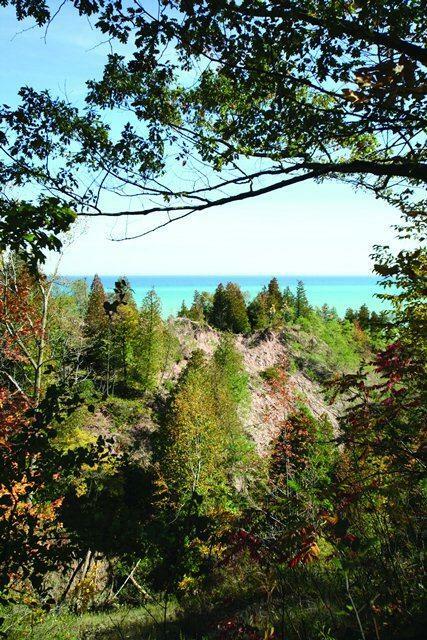 Just a few homesites remain in the exclusive Wildwood Preserve in Southeast Mequon, the only subdivision east of I43 offering municipal sewer and water. 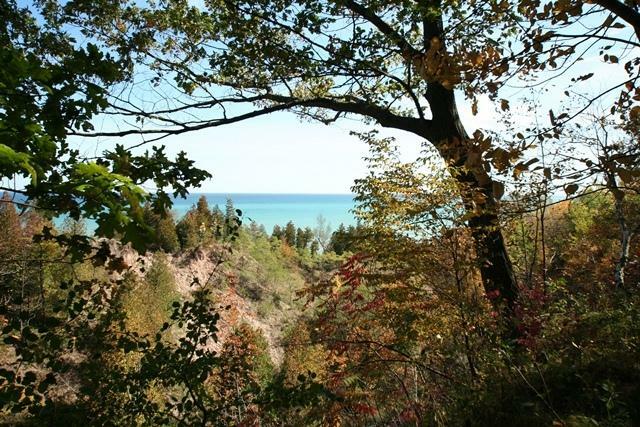 Every homesite is heavily wooded, some overlooking the Donges Bay Gorge or a rustic stone bridge. 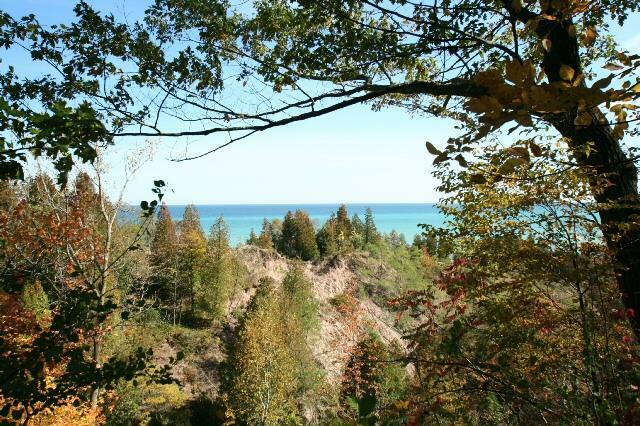 All property owners will enjoy the 23-acre preserve overlooking Lake Michigan. 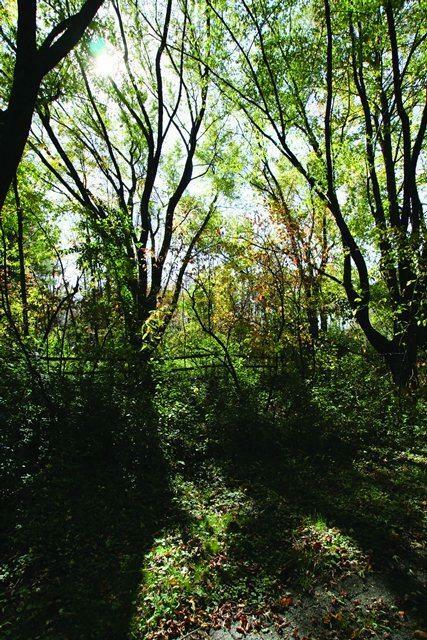 Please let me know if you'd like to walk this gorgeous property and select your building site today!